Account Suspended - Please Resolve! 2. 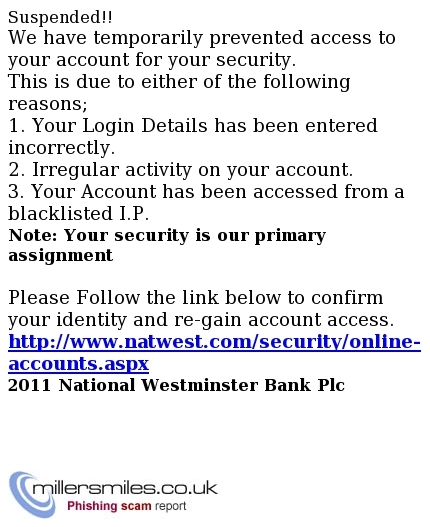 Irregular activity on your account.